(EN) What content (art, music, sound) is done by yourself and what's 3rd party? "The Monarch Gate" composed by DaKook. It was pretty hard but I love your use of mazes. Gameplay was pretty original and cool but be careful about that : your game could generate frustration on your player and don't finish your game ^^'. A good improvement of the first Monarch Gate ! 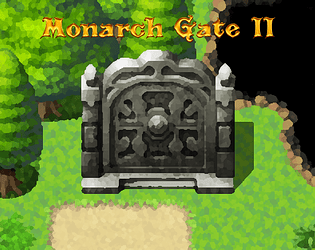 I played Monarch Gate I and i found it really hard and annoying because of the random battles and the size of the dungeon. 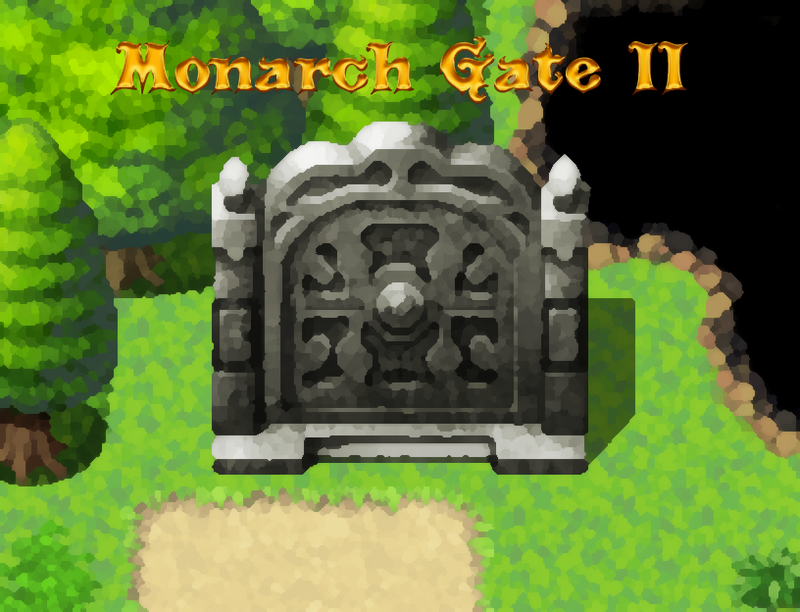 But in Monarch Gate II, those problems are resolved : the game is a succession of little dungeons so it's easier to find your path and you can see the ennemies on the map so you can avoid them if you are in a bad condition. Next to that, this is stille nice to finding the keys to open the doors to find another keys to open another doors. It's weird because this is not a complicate system, but i found it really fun ! The only default of the game is the difficulty and the repetitiveness of the combats: they are a bit boring, and I escaped a lot of them to prevent myself of HP losses (but the battlers are really nice!). 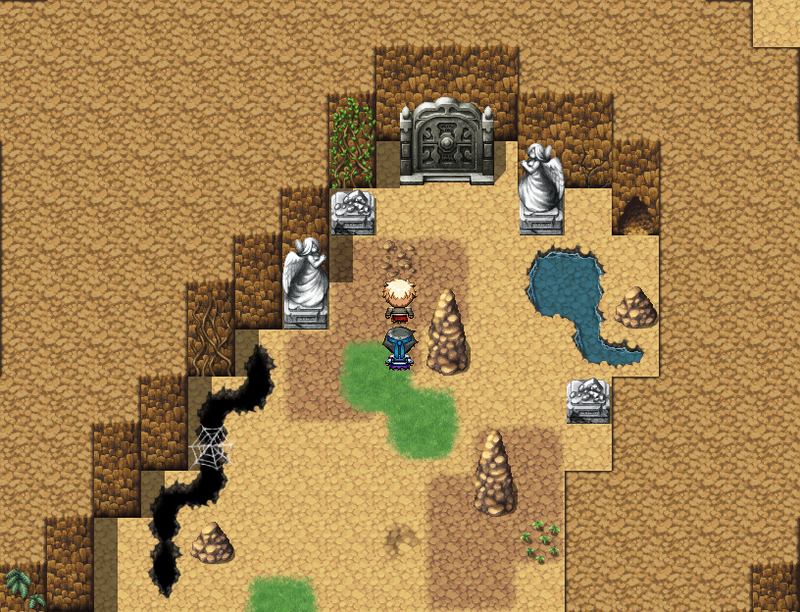 If the team was healed between two dungeons/floors, maybe it would have been much easier? But this is just a small default : I suceed to finish the game during my first trial so I think we just have to be strategic during the start of the game? Finally, I liked the Monarch Gate II while I thought the contraty when I started the game.